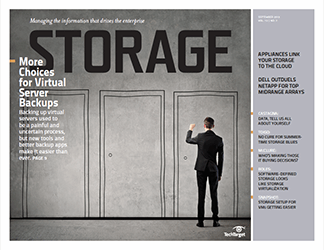 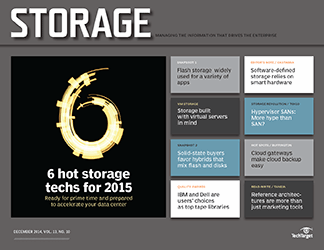 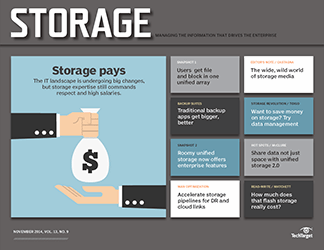 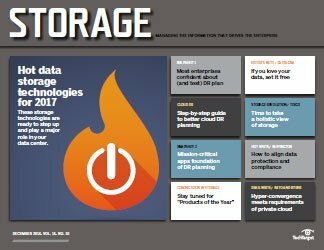 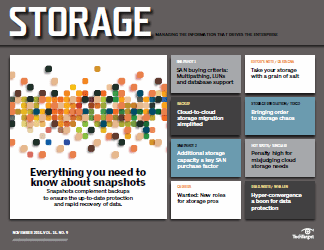 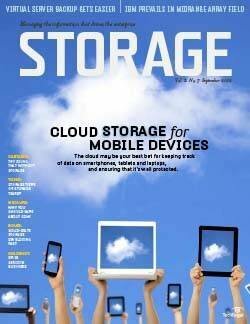 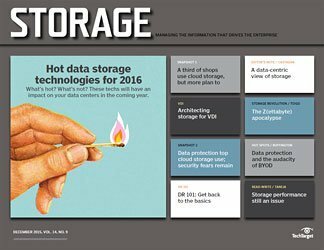 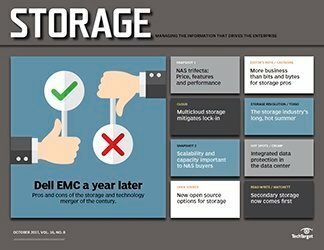 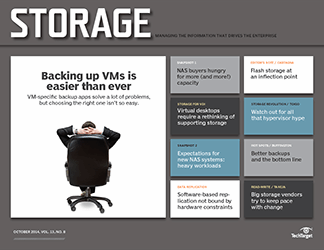 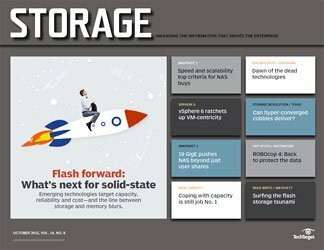 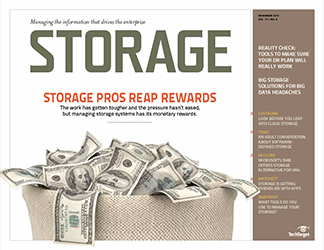 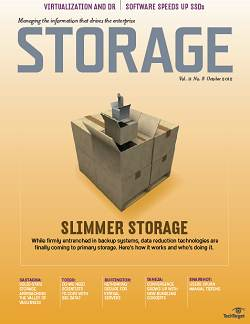 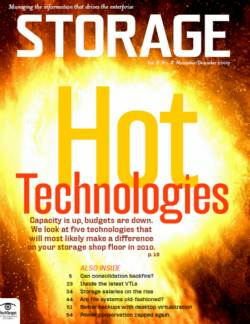 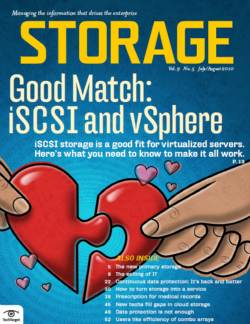 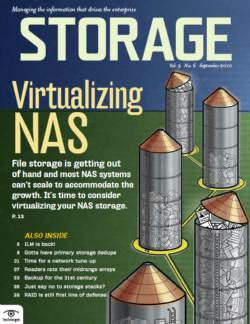 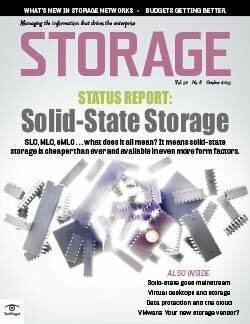 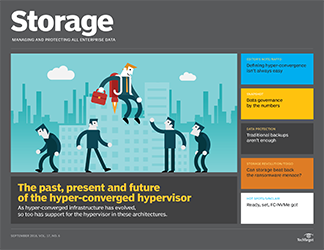 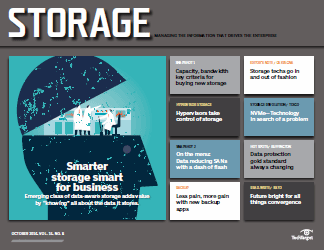 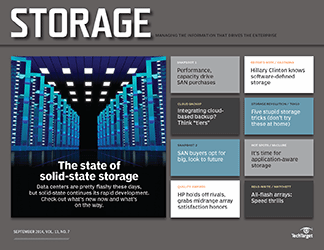 Fifty-six percent of our readers have virtualized at least some of their installed storage. 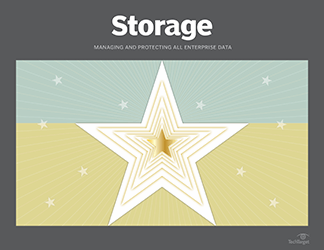 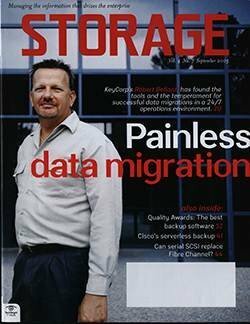 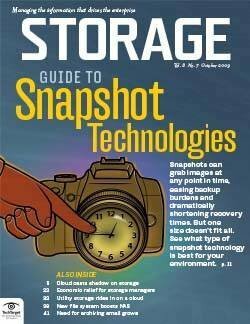 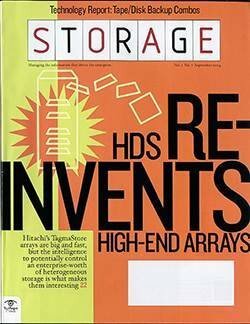 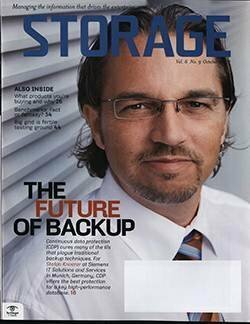 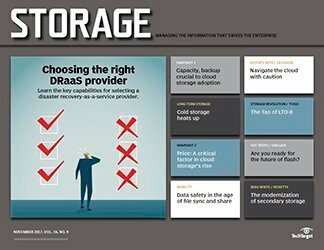 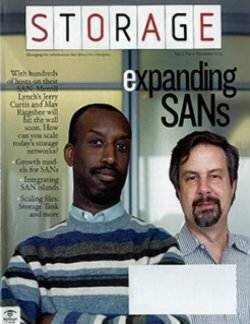 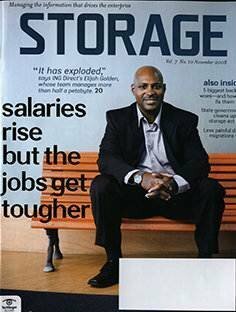 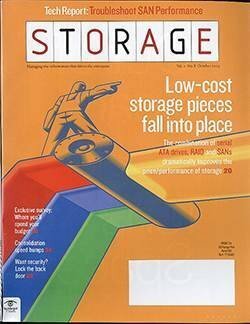 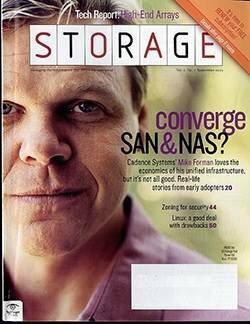 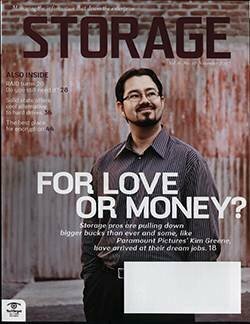 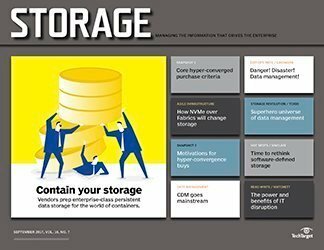 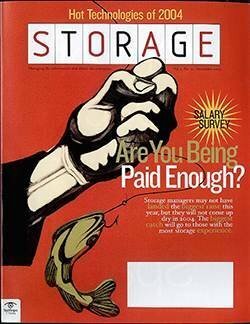 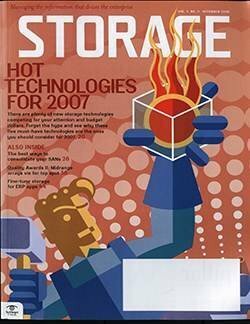 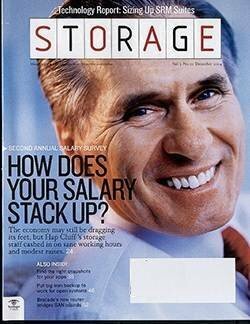 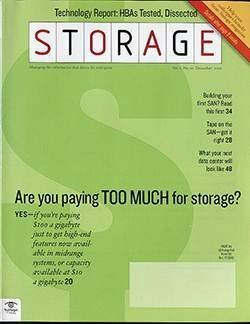 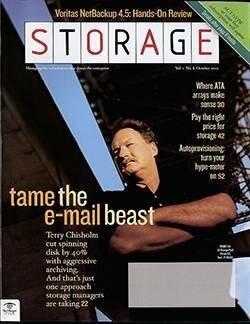 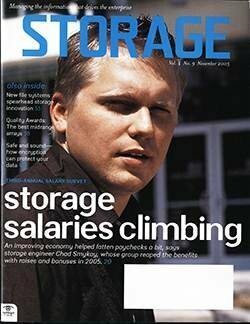 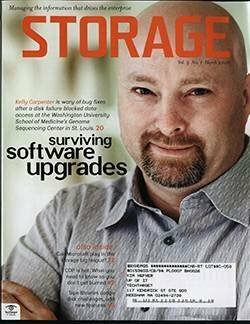 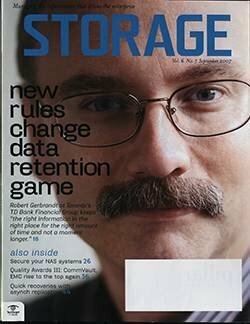 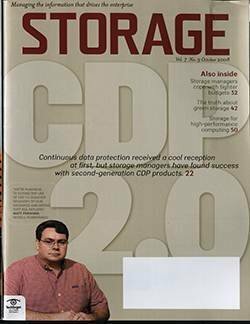 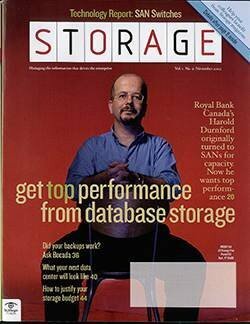 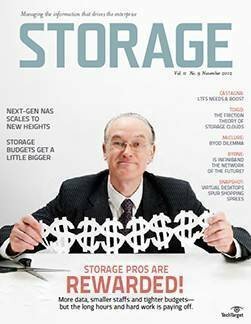 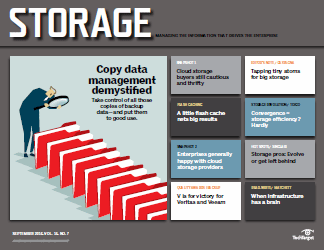 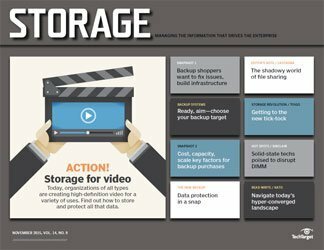 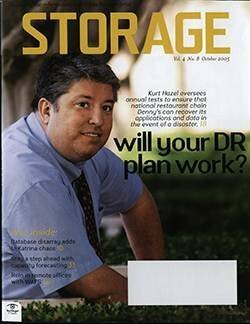 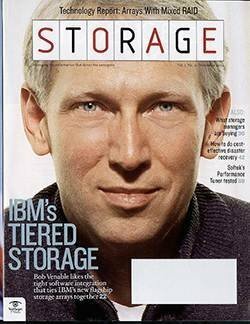 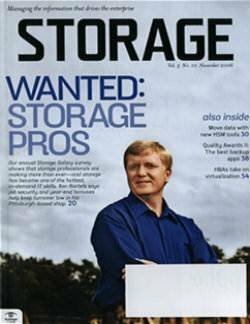 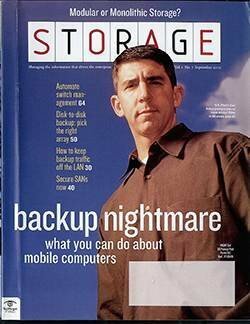 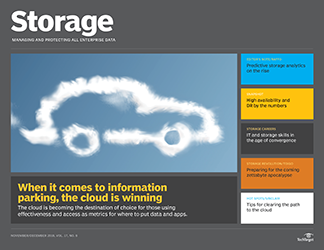 Those who have cite easier management of storage systems and data as a key benefit. 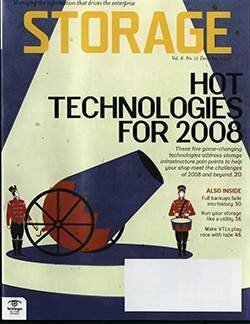 Storage virtualization has been around as long (or longer) than its server-side cousin, but lags in deployments because it’s a bigger job to virtualize storage. 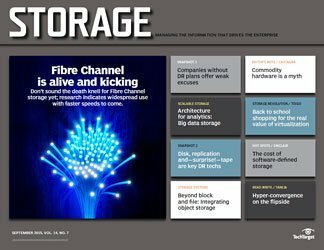 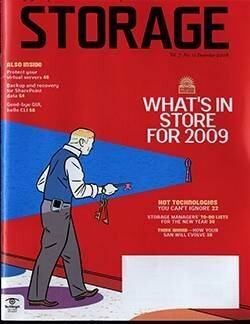 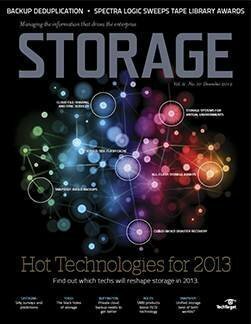 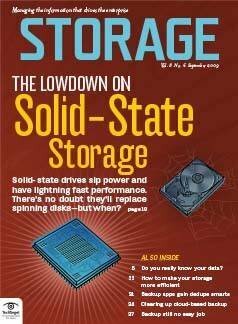 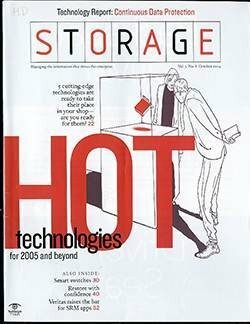 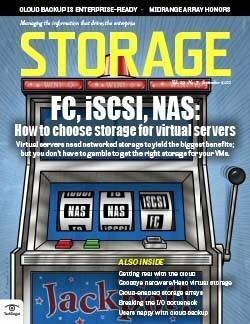 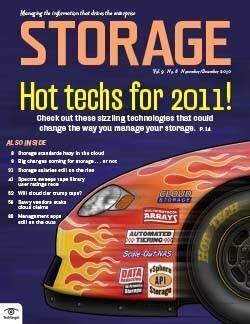 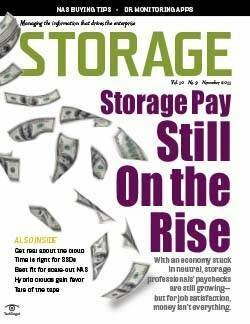 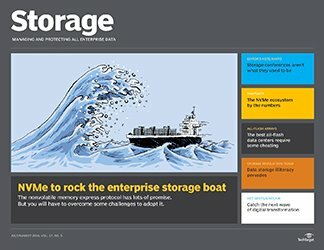 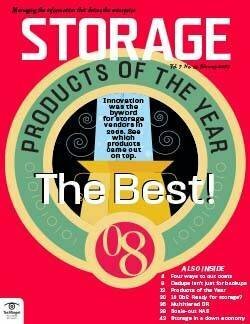 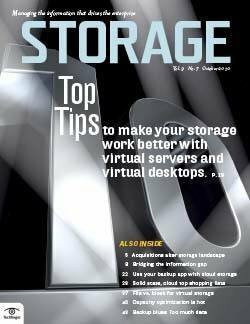 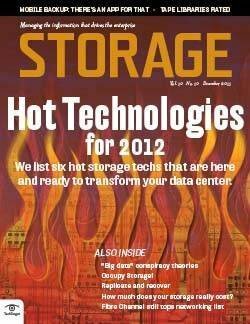 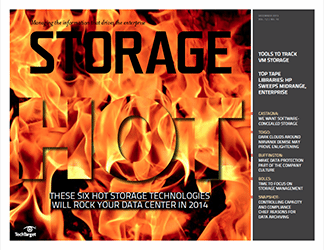 Still, 56% of readers tell us they’re “there” with at least some of their installed storage virtualized. 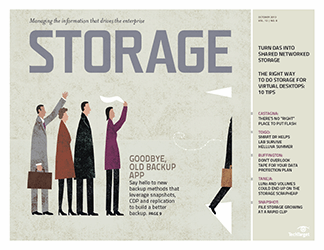 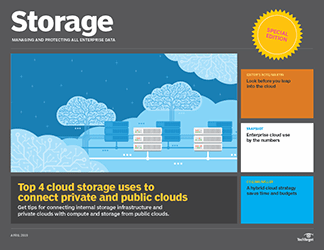 Of those, 78% have virtualized file storage and 51% their block storage. 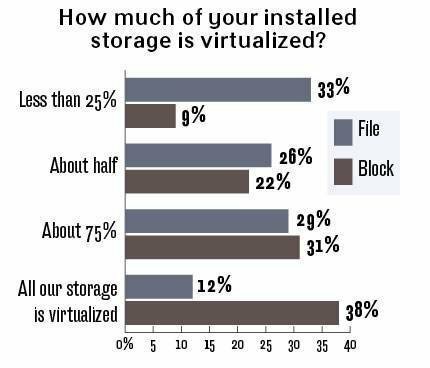 If you think these are pilot projects, you’re probably wrong: virtualizers report an average of 51% of their file storage has been virtualized and a whopping 73% for block. 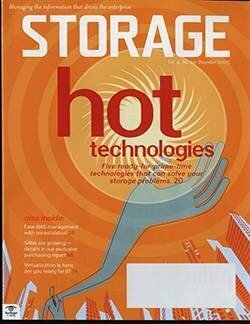 Virtualizing in the storage array is the most popular method (55%), but host-based virtualization is gaining (39%). 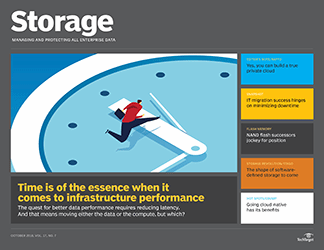 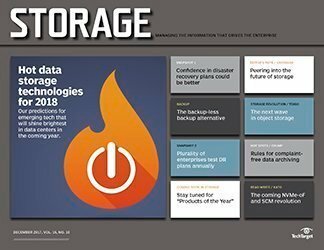 For those who have taken the plunge, the benefits are clear: 39% cite more efficient use of installed capacity and 28% say it’s easier to manage storage systems and data. 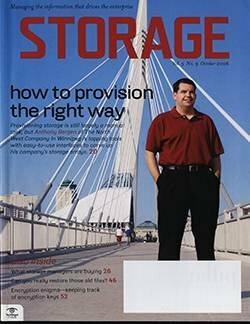 If it’s so good, what’s holding up the rest of us? 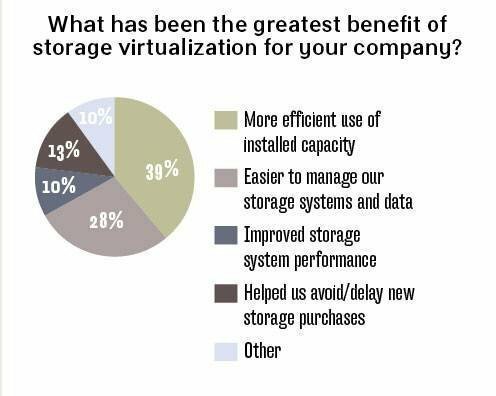 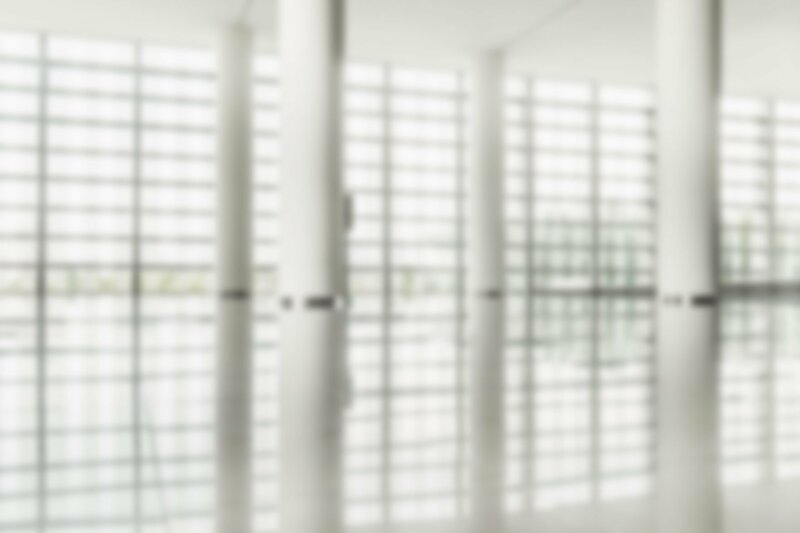 Twenty-eight percent lack the funds, 25% don’t fully grasp the benefits and 20% are fine without storage virtualization. 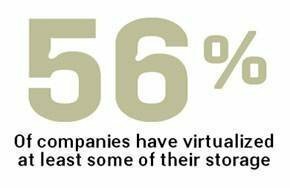 Among non-virtualizers, 13% will evaluate it this year, while 52% might consider it.